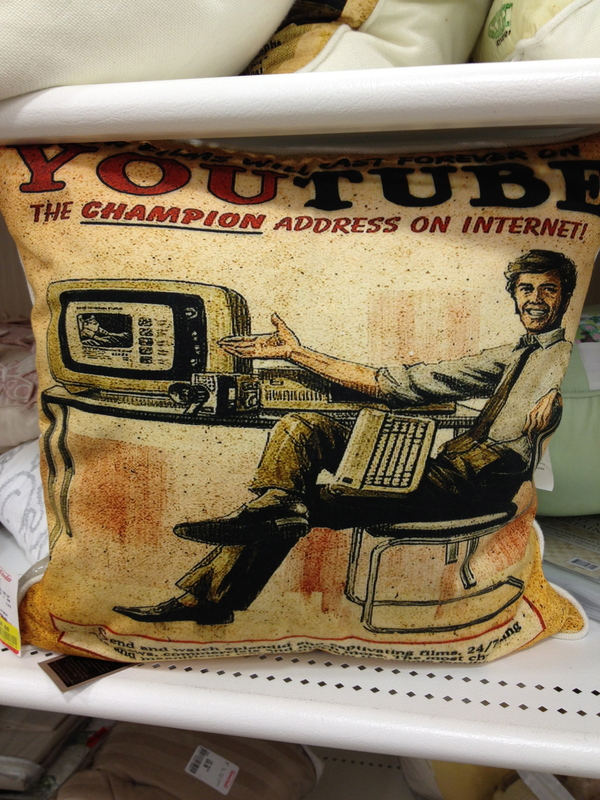 Found these pillows being sold at a local HomeGoods store. I don’t think there’s any gray area about this, you’ll either love them or hate them. 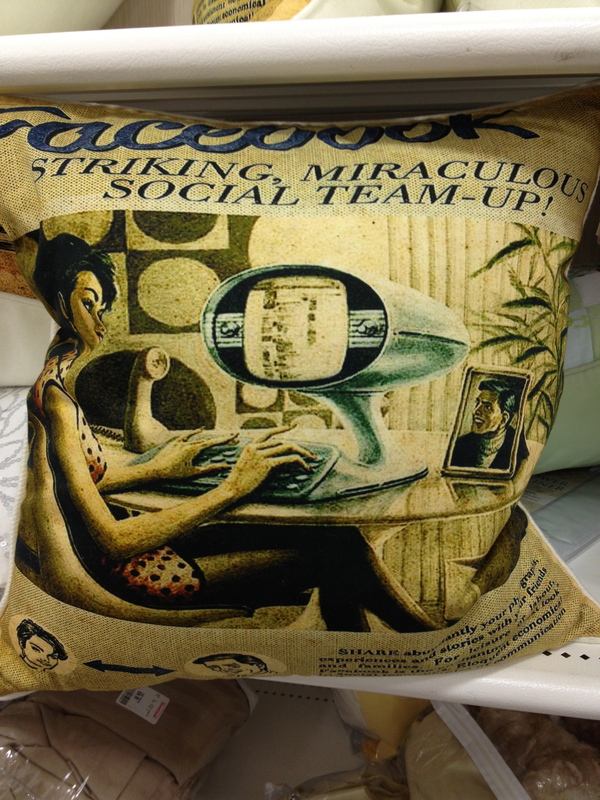 As much as I enjoy social media, the thought of incorporating it into my home decor crosses the line for me. 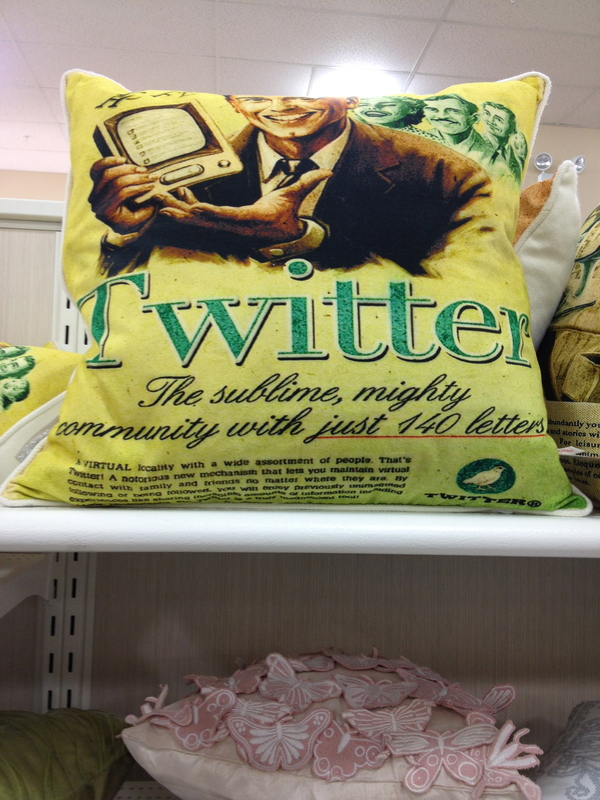 Apparently a lot of folks agree, as these pillows were on sale in the clearance section. Errr …. wow … but no thanks is all I have to say about that!!!! Eeek!!!! 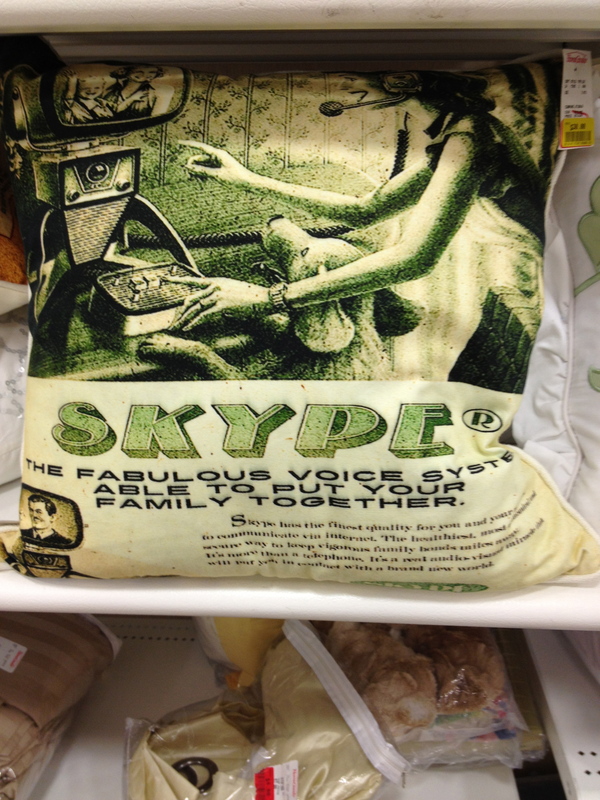 No wonder they were on sale.